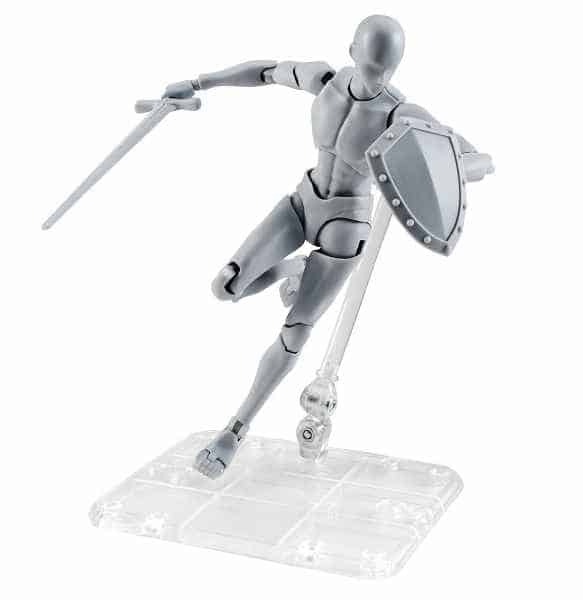 And you can help them add some spice to this character with some of the little things we offer in this list, like this action figure [see on Amazon] for example. 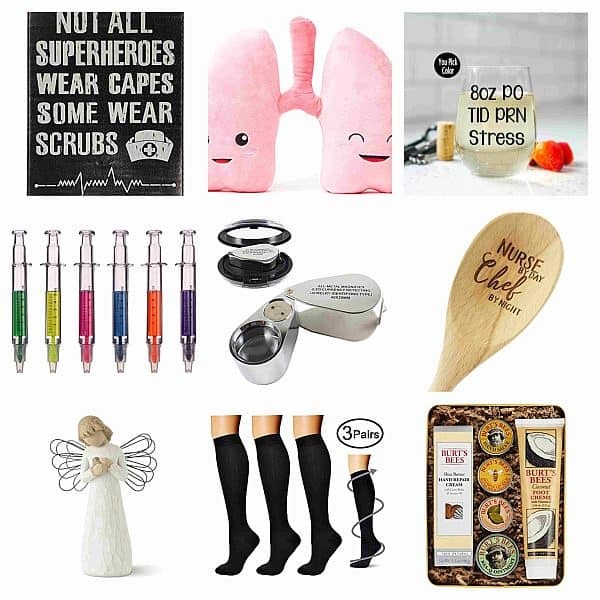 Remember, your gift doesn’t need to be practical. It sure can be, but there is one thing artists carve for – inspiration. And when they have something beautiful in their hands, be it a sketchbook or just a coffee mug, they just can not help feeling more positive, which is a doorway to creativity. Also, do not forget that technology has advanced from paper to computer screens, and many artists today are using the latest advancements in technology to stand out from the crowd of colleagues and rivals. Using less paper is eco friendly, too! And last but not the least, a true artist never stops learning, and what can be better aid in learning than a good book? 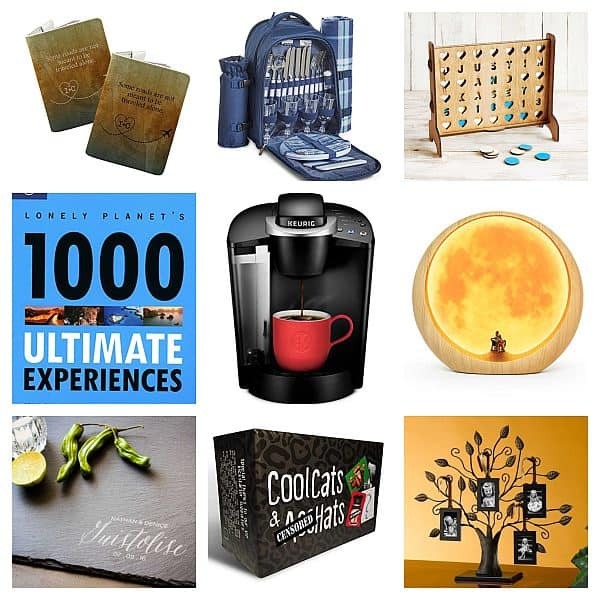 Here is our list of 45 gifts that will meet the needs of any artist. 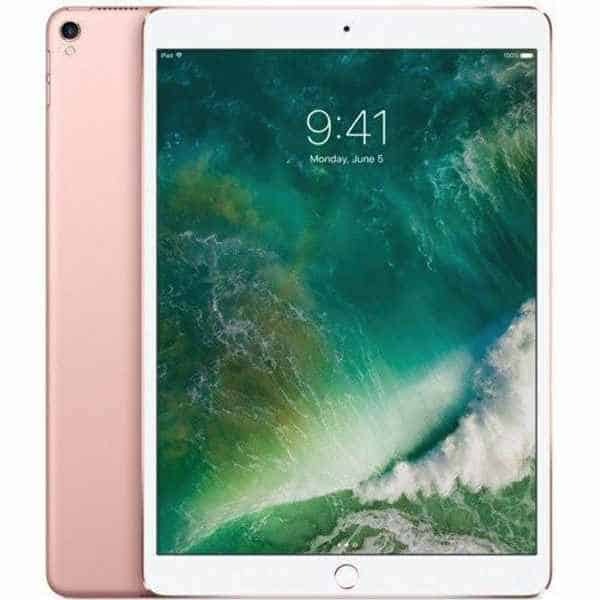 This iPad pro will be an irreplaceble aid for any artist – when used with Apple pencil (see below) it becomes the most powerful sketchbook ever. 10.5 Inch Retina Display and 2.28GHz A10X Fusion chip are pieces of technology which will ensure amazing expereience – just like sketching on actual paper! And the artist will have all his works and sketches in one place, with them all the time. God bless cloud storage. A must-have accessory for the iPad Pro, this Apple pencil is smooth and very responsive. Forget the jerky and laggy imput devices of the past, this pencil is extremely precise, so it will be a good fit for the most precision-demanding task – drawing. And that’s what artists do, don’t they? Don’t forget to get a pack of these! What can be worse then realizing that you pencil’s cap has worn off when you’re downshifting in a bamboo hut, where they merely have electricity, let alone Amazon delivery. For those artists who prefer paper to digital screens, but can not resist the temptation to have all their work backed up and available in digital format, this is by now the best solution – just start drawing on paper with Wacom Bamboo Slate underneath, and it will capture everyting, so that the user has a digital copy of their writings or drawings, too. This pad is the size of A4 paper sheet – larger than any tablet computer would offer you! Intuos Pro Paper Edition tablet has so many perks, it’s difficult to decide where to start. First, the paper-to-digital ability let’s you start drawing on paper, and the tablet will make a digital copy of it (raster or vector). Second, the Wacom pen is very precise, with 8192(!) 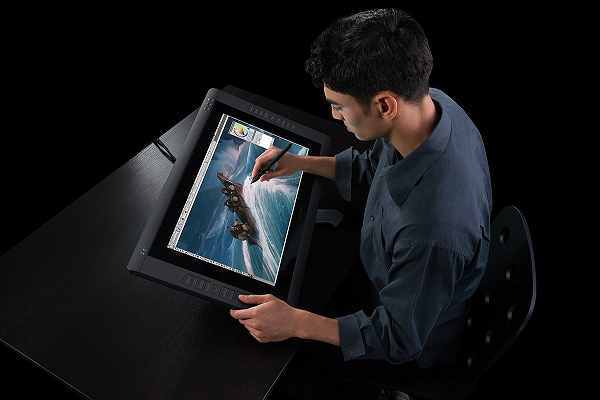 pressure sensitivity levels and natural tilt support – with software like Adobe Photoshop you can pain with digital brushes, pressing lighter or harder, tilting them – just like in real-life painting. Connect it to your Mac or PC and there you have it – a complete painter’s studio. 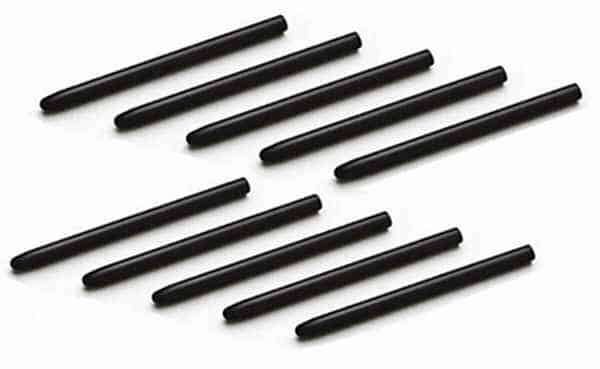 Wacom pen nibs are very precise and have a natural feel, but the downside of it is that they don’t last forever – so having and extra pack of replacement nibs is a good idea. This pose reference doll is one of the best on the market. 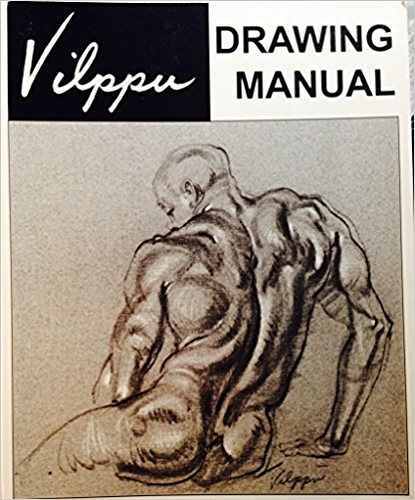 The artist in your life will be incredibly happy to get this one, because it is such a great aid in drawing people in various poses. This doll is highly adjustable, with lots of additional attachments – the posing options are virtually limitless! But forget all the practicality, it will simply look astonishing on any table! People spend around 2000 hours at their workplace every year! It is a good reason to give the chair a thought. 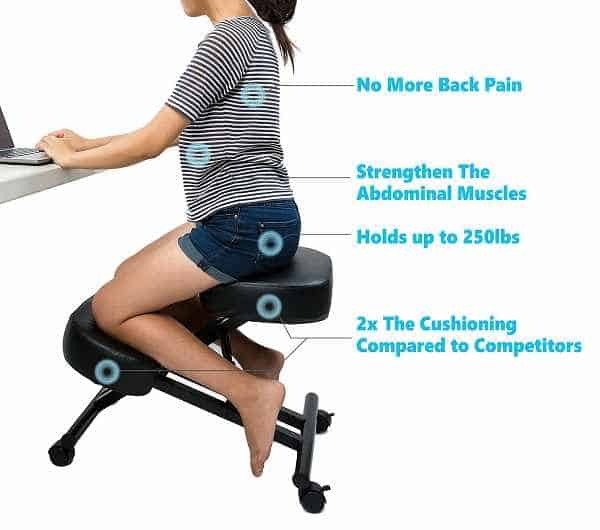 An artist who is all concentrated on the creative process rather than on their posture will appreciate the lower back support. 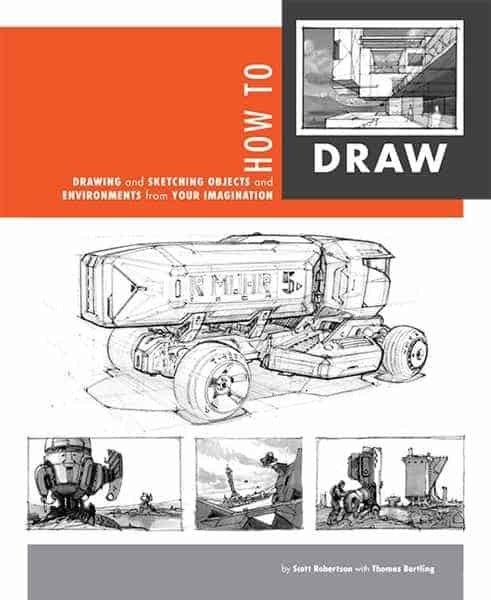 This book is a perfect present for anybody learning to draw. Glenn Vilppu is a legend and so are his books! This fantastic book is suitable for artists of all levels. It helps to learn how to draw any object or environment from imagination, starting with the most basic perspective drawing skills. Getting correct perspective will no loner be a problem after this course, but the list of perks does not end on this. 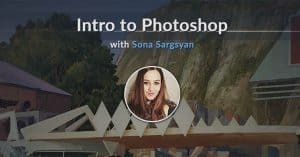 This book is very detailed and covers a lot of details which other tutorials just don’t. 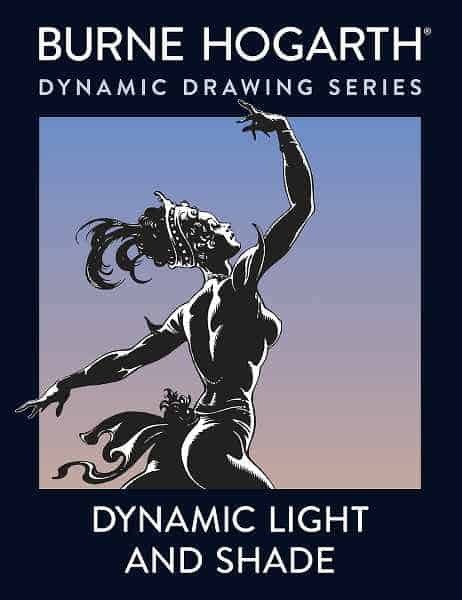 For those artists who don’t stop on sketching and want to learn the fundamentals of light, shadow and reflectivity, this book is a perfect companion. The first part of the book explains the physics of shadow and light. The seconds focuses on reflectivity and ways to render a wide range of materials. 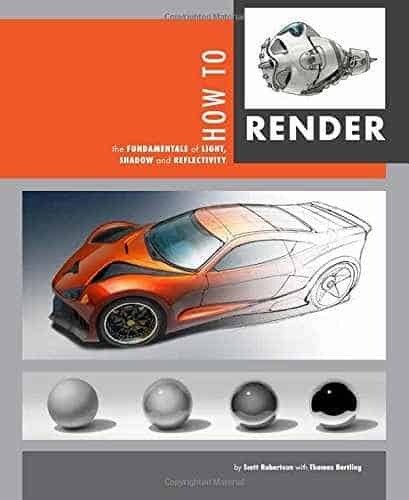 Mastering the techniques described in this book will take the artist to the proficiency levels they never dreamed of before! One of important stages in mastering drawing techniques is mastery of light and shade. It is the key to 3D forms in both drawing and painting. Burne Hogarth is one of the world’s best teachers, so you can be sure the artist won’t get bored by super dry technical language, nor will they find this book too simple. Sixty colors is really enough! Even for demanding artists, let alone “normal” people who use highlighters for technical rather than artistic purposes. 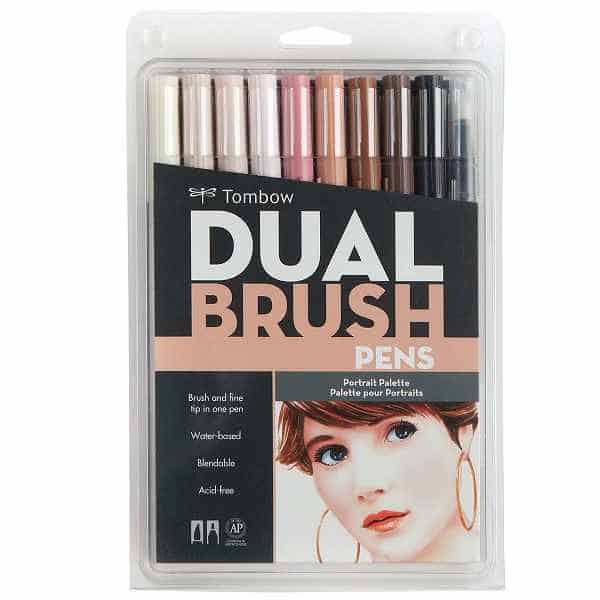 These dual tip markers are perfect for precise highlighting and underlining, giving the artist vast creative possibilities. Good markers often go with poor holders, and as for this one – it’s a superhero of marker storage cases! 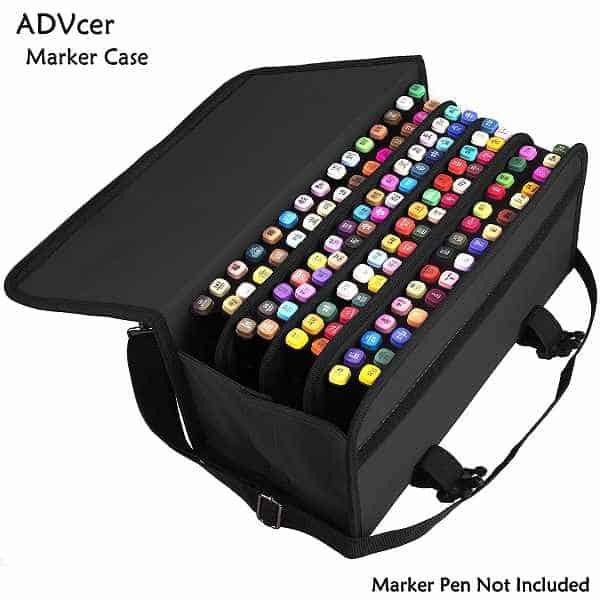 Firm, spacious and lightweight, it is the best way to keep the markers organized. By the way, why limit its use to markers? You can fit literally anything, lipsense tubes for instance. The artist in your life will finally say goodbye to blue ears and green faces – these 10 blendable markers convey perfect skin tones! 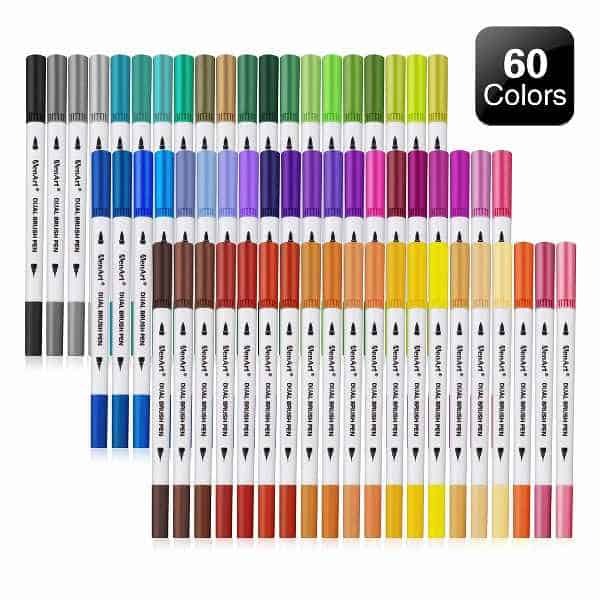 It’s a must have for anyone who draws people. 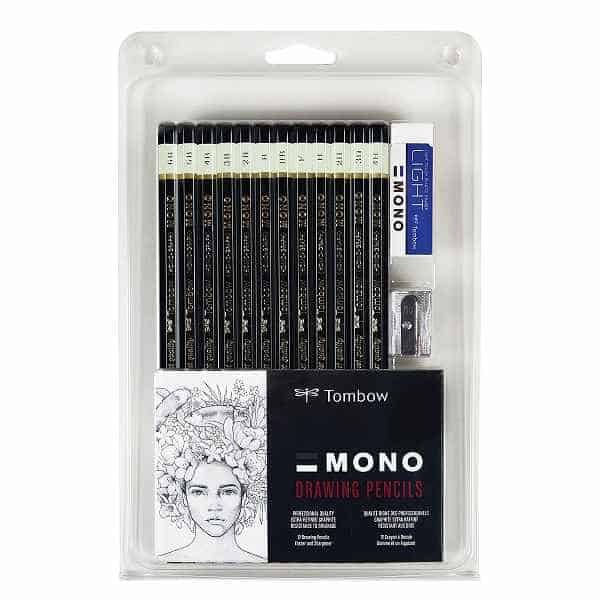 They are easy to use and store, and will delight any artist – amateur to pro. These semi-gloss marker pads are good for sketching and mixed dry media. It may not be the very best paper on the market, but it’s the best value for money, that’s why they are perfect for everyday practice. Sharpened pencils do not have too look like wicked witches fingernails anymore! 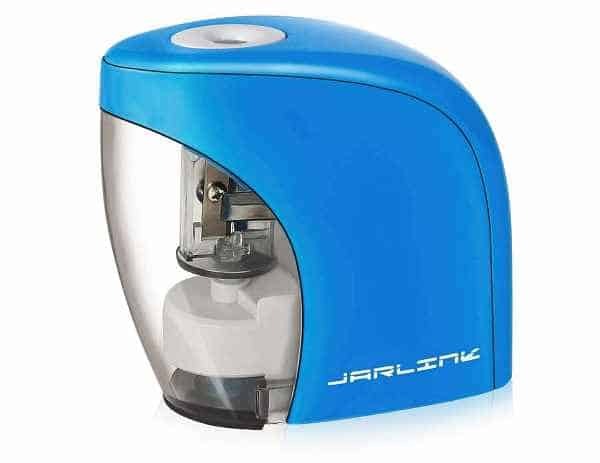 This electric sharpener is safe for kids and has 2 options of power supply – AA batteries or USB power supply, so it will be perfect for home, school or office desks. Ask a travelling artist what they hate the most, and they will tell you that it is color stains all over their travel bag. 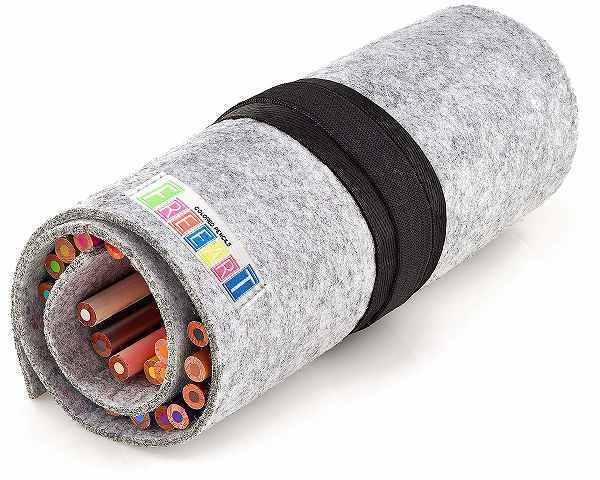 With this wool felt roll bag, all the pens and pencils will be in one place, so that they don’t rub off on each other and everything that’s around them. Whew! 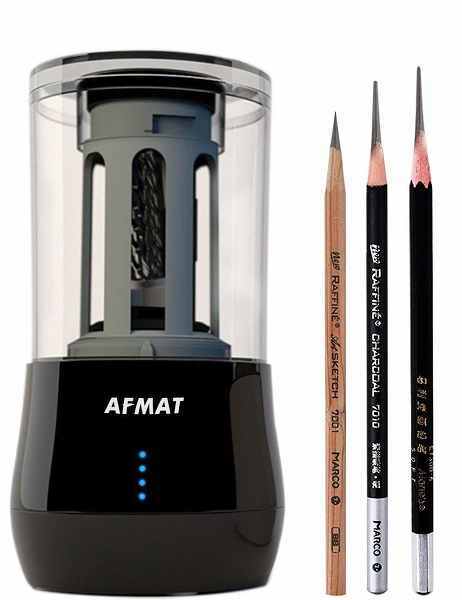 Another great pencil sharpener, so powerful it takes only 3 to 5 seconds to do its job. With its powerful battery, it can be used for 300 times after just 1 hour charging. A good set of pencils can make or break the artist’s day! These professional pencils were crafted with the best materials, which ensures even sharpening and break resistance. They have a smooth and creamy feel, even the harder ones, so using them will be as pleasant as eating a cupcake! I really don’t know how one can resist buying this masterpiece! It’s got so much character, that it will put the artist in your life in a very special mood everytime they sit at their table. And look at all the tiny details – the pipes and rooftops, everything was crafted with such extreme precision! 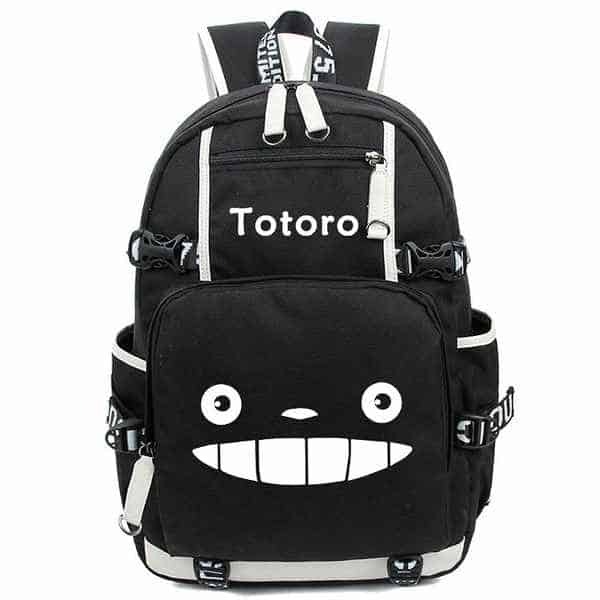 Another amazing gift for Studio Ghibli fans. The logo will glow in the dark after absorbing the light of the day, letting the smile of Totoro cheer up everyone around! 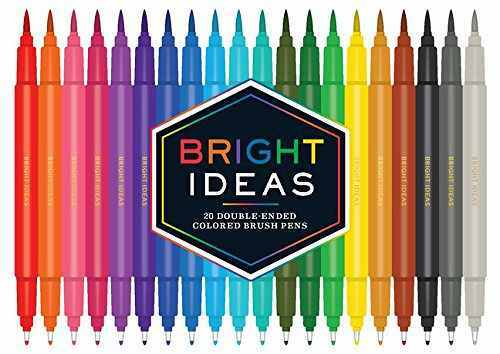 Help the artist’s creativity flow with these vibrant double-ended brush pens! 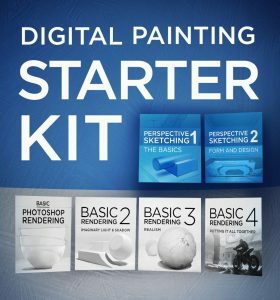 These bundles are great value for money, and they cover everything from digital sketching to concept art basics. 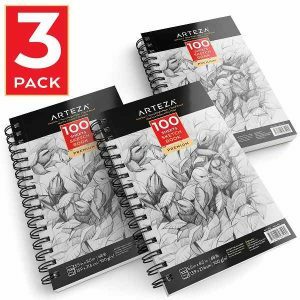 Artists get quickly addicted to these excellent sketch books! 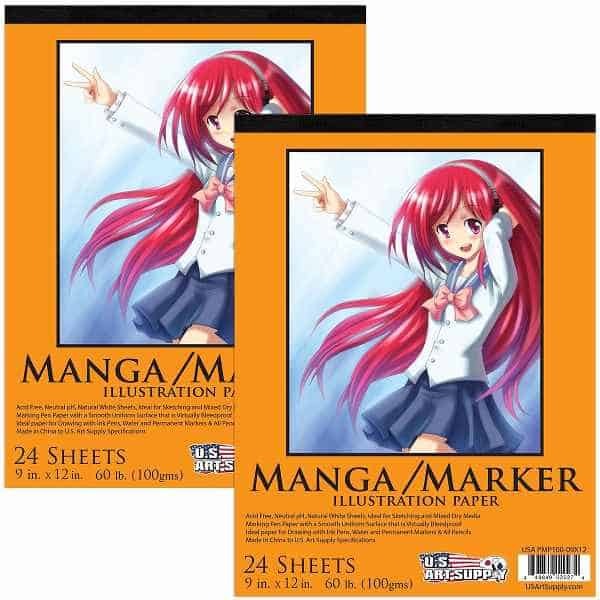 The paper quality is amazing, the size is just perfect – not too small, yet not too bulky to carry around all the time. While not the cheapest on the market, Copic markers are simply the best. Of course, you can get cheaper replicas, but let an artist try the real ones, and they will never settle for any substitute again! 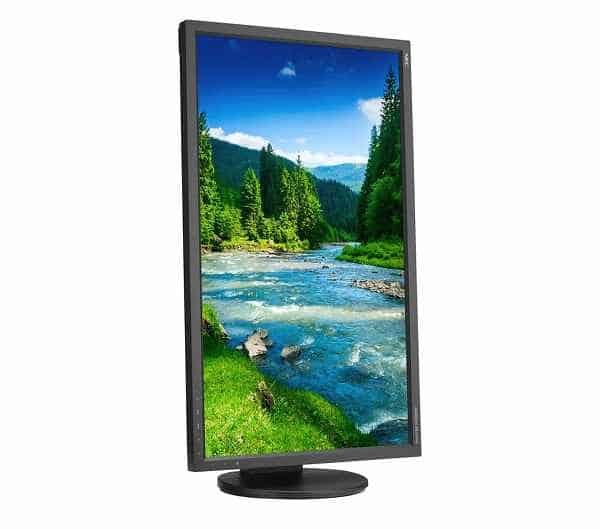 NEC monitors are #1 choice among digital artists, and for a good reason – they are extremely ergonomic and color accurate. Why would anyone need this? Because working with color on a poor monitor is just as good as painting blindfolded. Yes, that’s a gaming mouse. But you can name it whatever you want, it is precise as hell, and that’s what every digital artist needs! 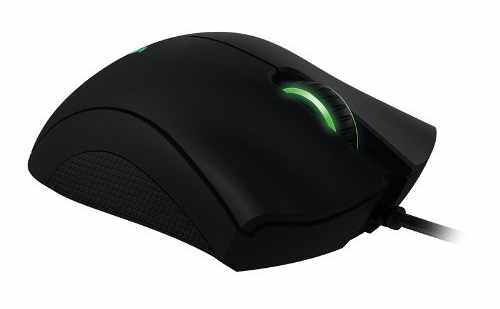 This mouse is amazingly comfortable, and sits perfectly in the hand. While artist’s digital tools stretch far beyond a simple mouse, the importance of this device is not to underestimate. 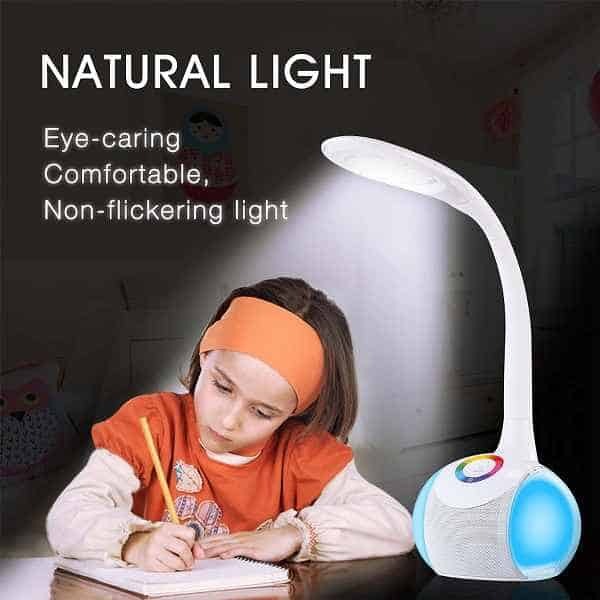 If drawing day and night is your favourite artist’s “normal” schedule, get this lamp to light up their mood when it gets a bit dark! 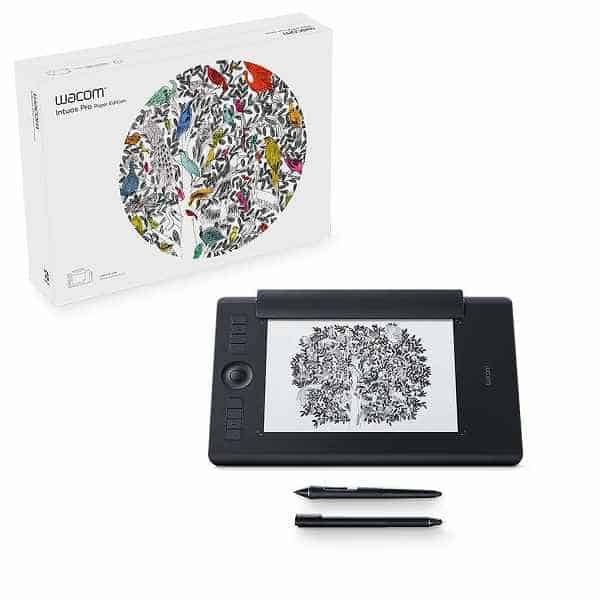 This is THE present for any artist – Wacom Cintiq is an interactive Pen Display with Grip Pen. And what this means is that the artist can draw directly on screen, using all the perks of Wacom’s amazing pen and the power of such editors and Adobe Photoshop. The future is here, go get it! 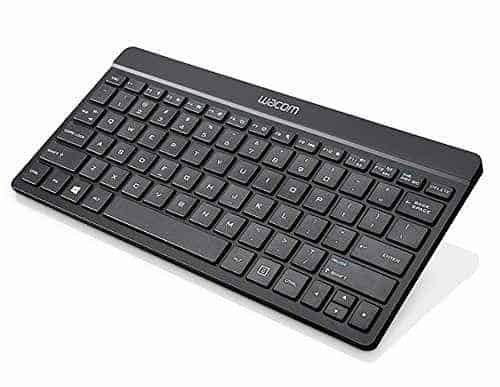 This keyboard takes the previous gift even further – it’s super portable and connects easily via Bluetooth. 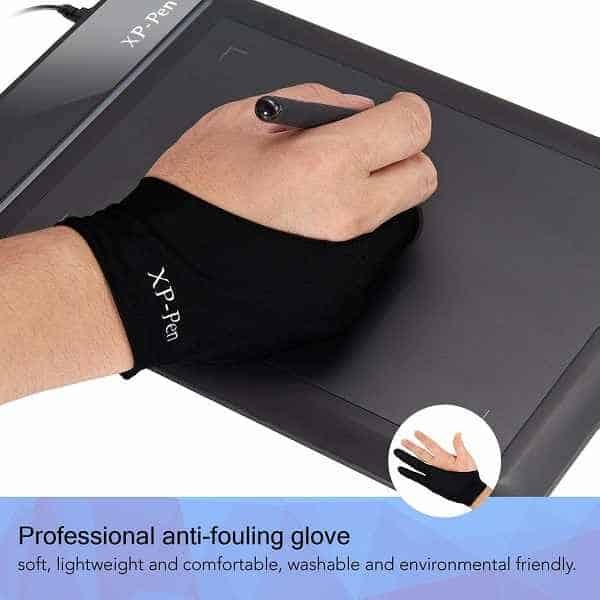 This lycra glove is great both for digital painting and working on paper. It allows more fluid movements, and keeps the tablet clean for a lonf period of time. And last but not the least, it looks like a piece from Batman’s suit – no wonder everyone who owns one feels like a superhero! 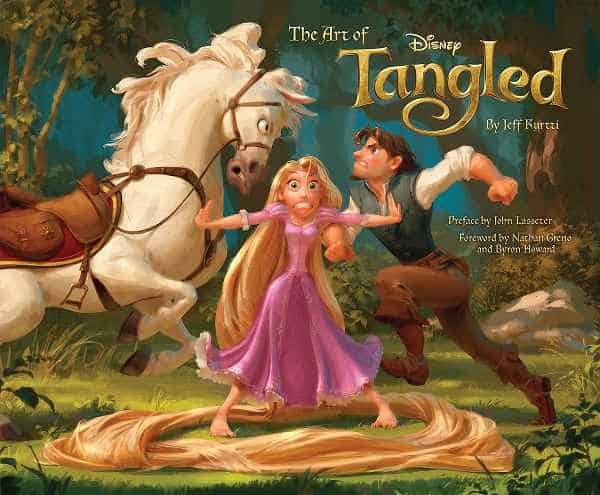 This beautiful and inspiring book includes original concept art for Disney’s Tangled masterpiece, plus interviews with artists, animators and production team. Tons of sketches, drawings and conceptual art will boost the artist’s creativity anytime they open this amazing book. 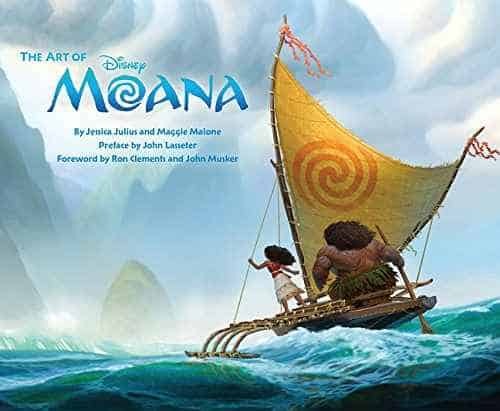 The stunning artwork in this behind-the-scenes book includes character designs, storyboards, colorscripts, and much more. 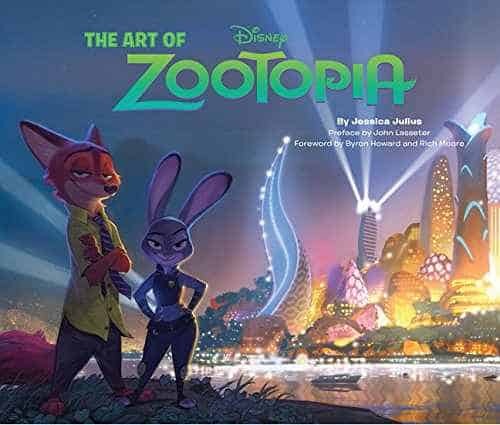 This book offers a behind-the-scenes view of the elaborate artistry involved in creating the Zootopia film. Disney’s Big Hero 6 is the story of Hiro Hamada, a brilliant robotics prodigy who must foil a criminal plot that threatens to destroy the city of San Fransokyo. 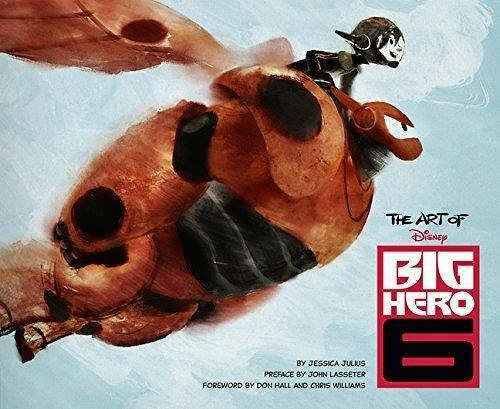 This title features concept art from the film’s creation — including sketches, storyboards, maquette sculpts, colorscripts, and much more—illuminated by quotes and interviews with the film’s creators. Fans will love the behind-the-scenes insights into Disney’s newest action comedy adventure. 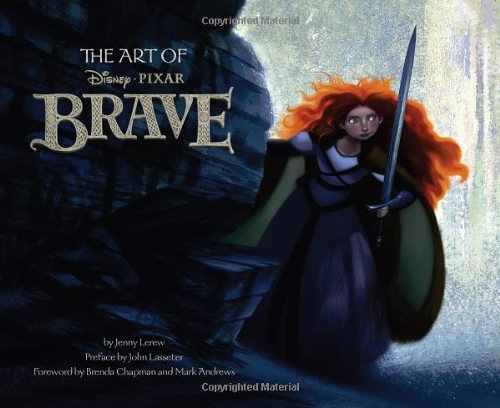 The Art of Brave showcases the gorgeous concept art that went into the making of this movie, including color scripts, storyboards, character studies, environment art, sculpts, and more. 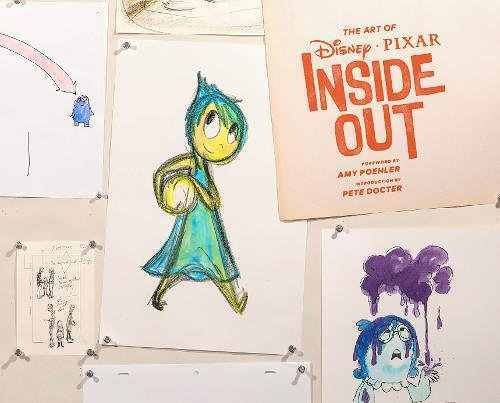 Another great book showcasing the concept art of Disney PIXAR’s Inside Out movie. See how Joy, Fear, Anger, Disgust, and Sadness evolved to become an animated masterpiece! 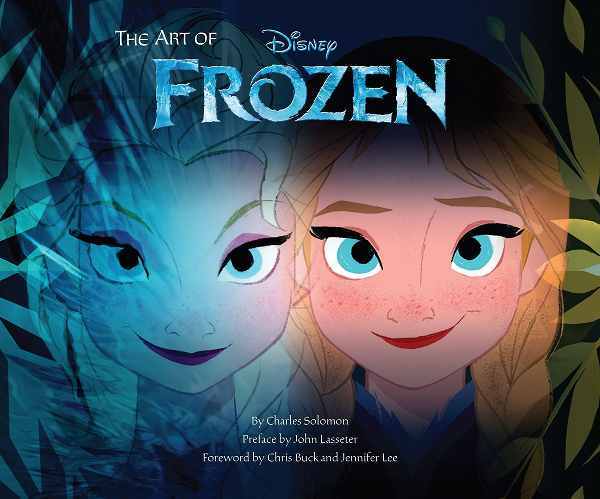 Inspire the artist in your life by all the beautiful concept art of Disney’s Frozen animated movie. This book lets artists follow the process of creating vivid characters with realistic emotions. 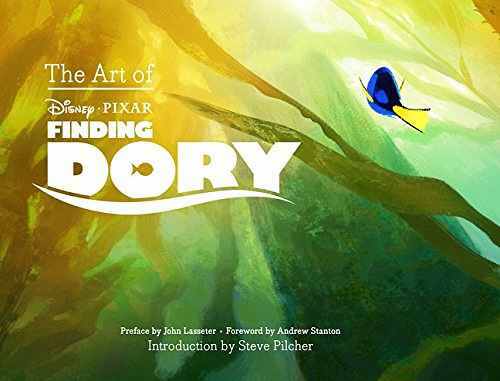 This book is for the fans of Finding Nemo and Finding Dory. Concept art, storyboards, color scripts – everything one can expect from the Art series. 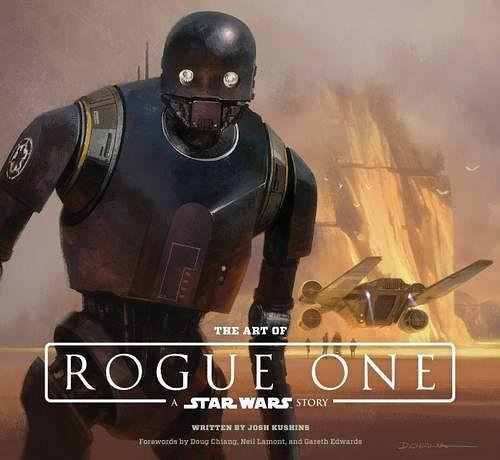 The Art of Rogue One: A Star Wars Story hardcover book shows how the unique and unforgettable worlds and characters were created. A must have for any sci-fi artist! 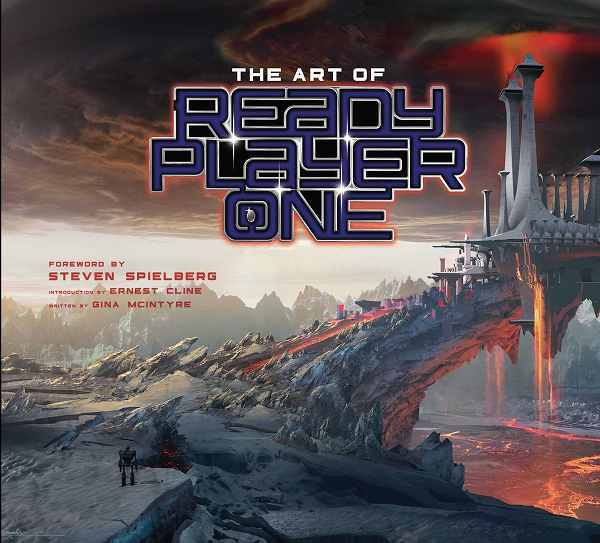 The captivating art of Steven Spielberg’s Ready Player One is a bottomless source of inspiration. Concept art, sketches, and storyboards along with exclusive interviews and commentary from the creative team are all there to boost anyone’s creative energy. 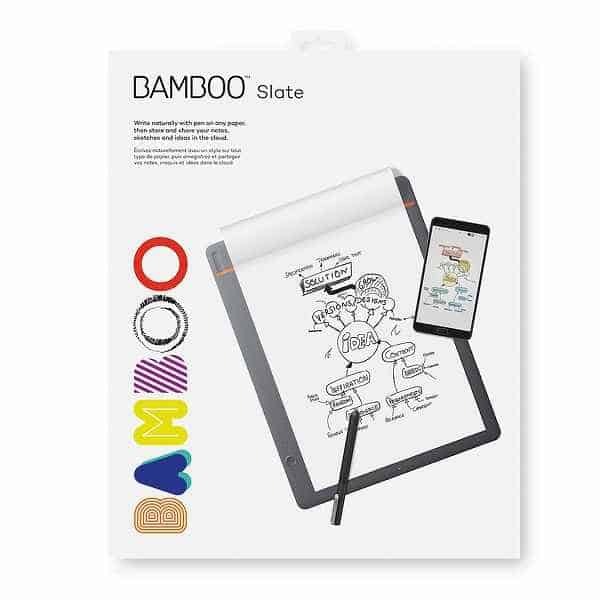 We no longer live in the Stone Age, so getting an iPad or a Wacom tablet is a smart move, and even those old-school artists who stick to paper and pencil will find it refreshing to try go digital. But it’s not the brush that paints the picture, so a little bit of inspiration can also be a valuable present. Good paper, sharp pencils, comfy workplace – they all add up to make an artist feel at ease and creative. 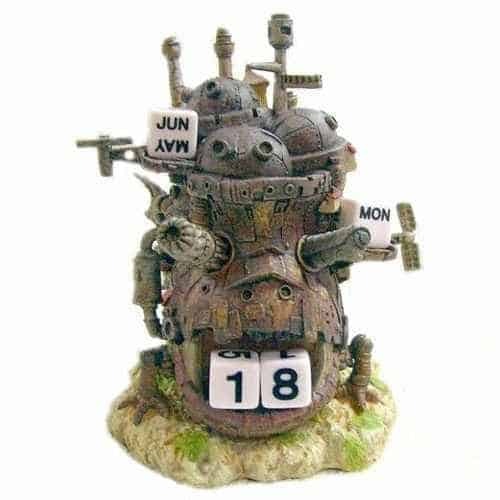 You can help them get in the zone by smaller things – like this Moving Castle [see on Amazon]. 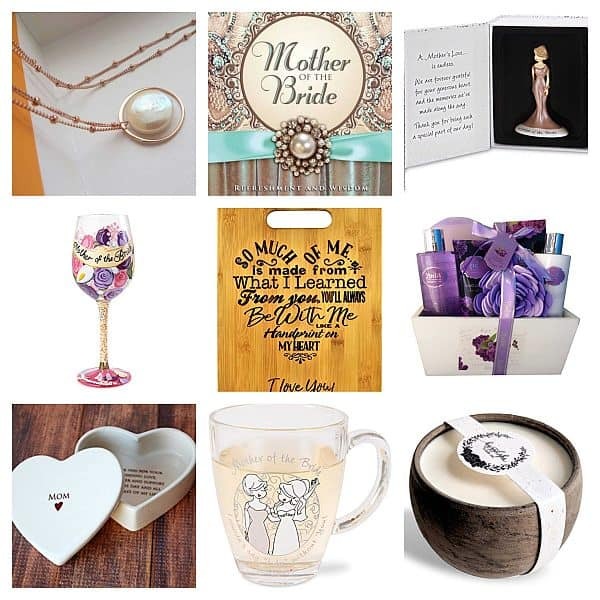 Now go inspire the artist in your life!